One of the most exciting highlights at this year’s New York Auto Show was Dodge’s newest muscle car, the Challenger SRT Demon; a car so fast it has already been banned from drag-racing competition by the National Hot Rod Association. 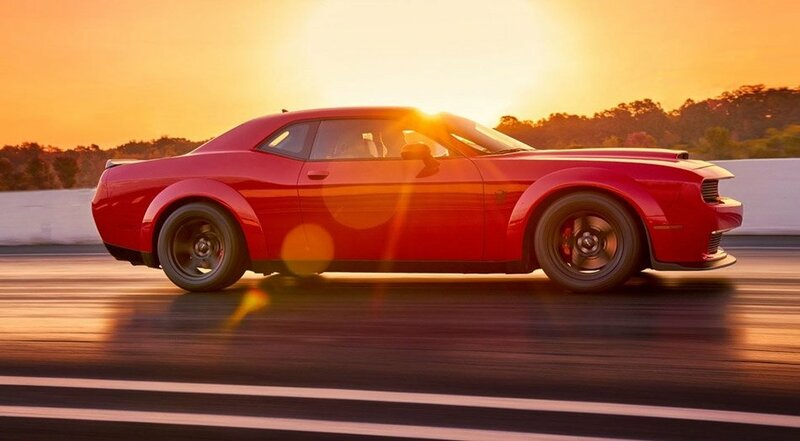 The Dodge Challenger SRT Demon comes with a supercharged 6.2 liter V8 that cranks out 808 horsepower. If that is not enough, owners can upgrade to 840 horsepower with the Demon Crate package. This street-legal drag racer can go from 0 to 60 mph in 2.3 seconds. It can do a quarter mile in just over 9.6 seconds at 140 MPH. This beast generates enough torque to lift the front wheels off the ground under hard acceleration. If you want one of these supercars, you better hurry to your local dealer. The Demon will go on sale in the fall of 2017, but only 3,000 will ever be produced. 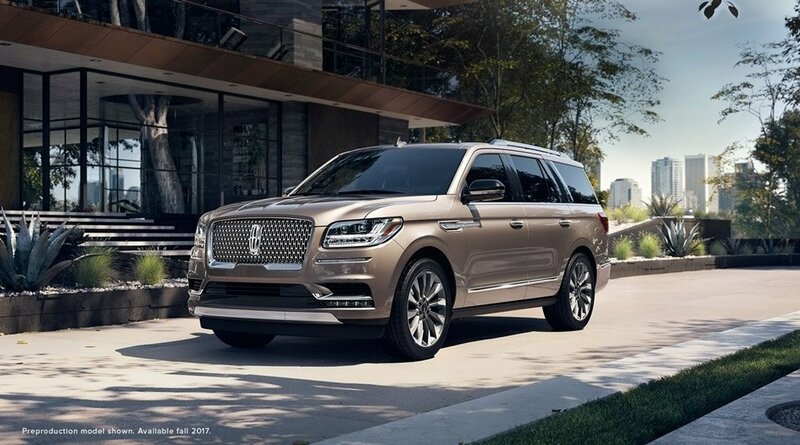 This year, Lincoln finally unveiled the much-anticipated next-generation Navigator, and from the looks of things, Lincoln is ready to regain its place at the top of the luxury SUV market. More powerful and stylish than ever, The 2018 Lincoln Navigator has been redesigned and features a 3.5-liter engine projected to generate 450 horsepower. This powerful engine is combined with a 10-speed transmission for commanding performance. Inside the cabin, laminated windows and a noise-cancelling system to help reduce noise, providing a quiet, comfortable ride. The 2018 Navigator also features Lincoln’s brand-new Perfect Position Seats, which feature cooling, heating and massage functions. In the backseat, twin 10-inch media screens can stream content from Android devices Sling TV through Wi-Fi hotspot connectivity. The 20-speaker Revel II stereo system rounds out the infortainment system, offering premium audio. The Grand Cherokee Trackhawk is one of Jeep’s most compelling performance SUVs ever. It features a powerful supercharged 6.2 liter V8, pumping out 707 horsepower, allowing the 2018 Trackhawk to climb to 60 mph in just 3.5 seconds. It also has an impressive top speed of 180 mph making it the world’s fastest SUV.